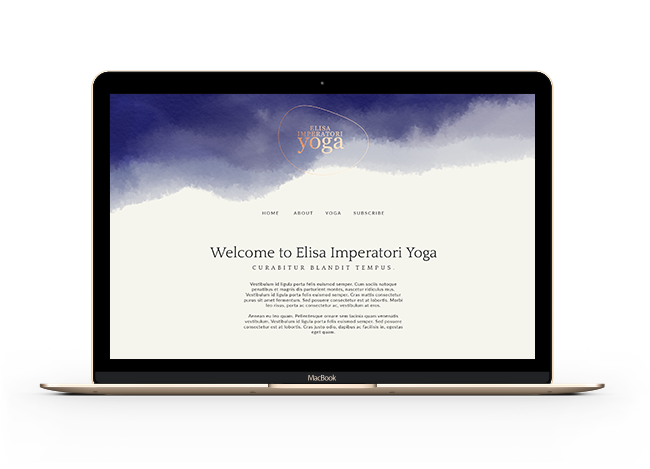 Elisa teaches yoga and practises the Iyengar yoga method. By paying close attention to anatomical details and the alignment of each posture, Iyengar Yoga is the practice of precision. Poses are held for long periods and often modified with props, cultivating strength, flexibility, stability, and awareness. 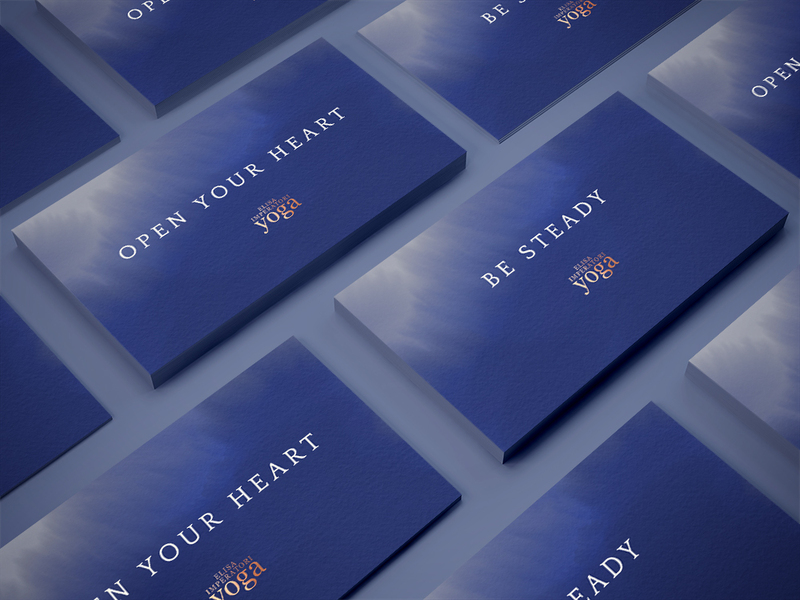 Elisa wanted a brand that expressed strength and sensitivity at the same time, combining elements such as water, stone and movement. 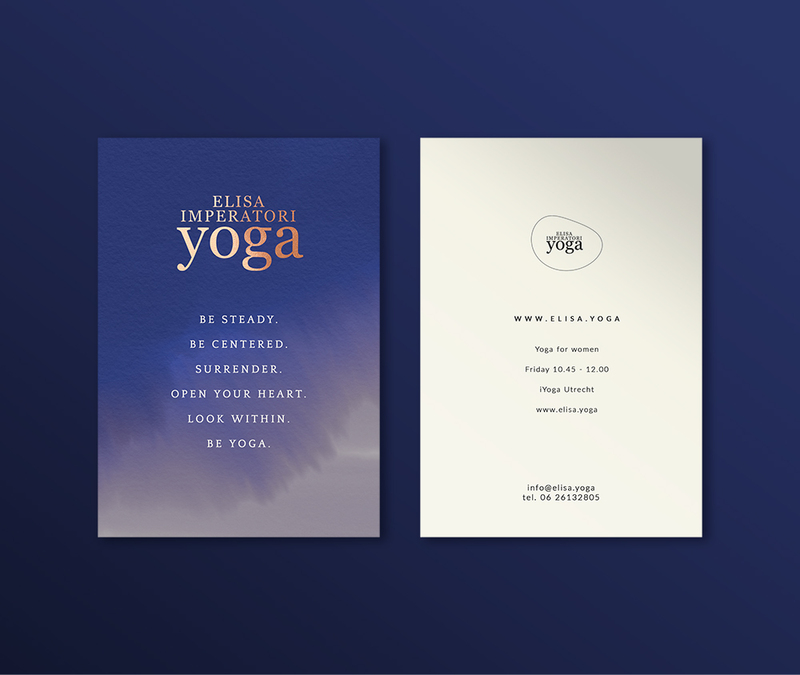 We decided to play with six affirmations that are at the heart of Elisa’s teachings: Be Steady, Be Centered, Surrender, Open your Heart, Look Within, Be Yoga.